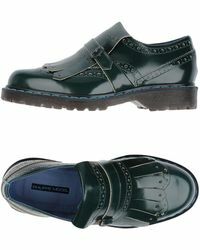 Philippe Model’s smart but easily wearable slip-ons are an obvious addition to your closet. 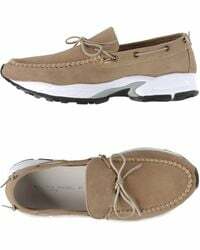 Anything goes as canvas sneaker slip-ons are updated with bold and bright, graphic prints, while boat-inspired suede moccasins are reworked with sporty rubber platforms for an athletic edge. 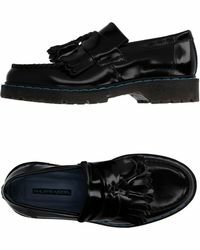 You’ll find a reason to wear the label’s signature patent-leather platforms too, with fringed detailing that offers serious dark vibes. 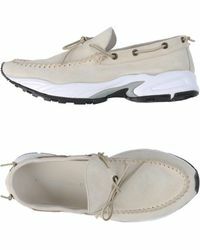 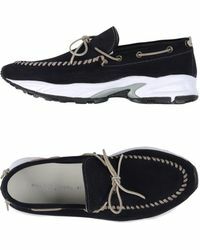 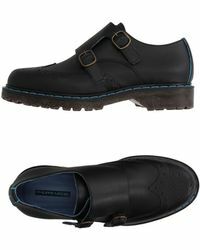 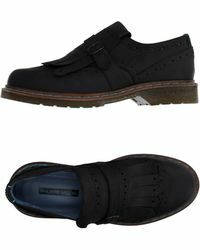 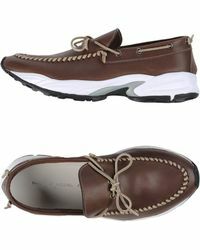 Showing 11 results for "Men's Philippe Model Slip-ons"